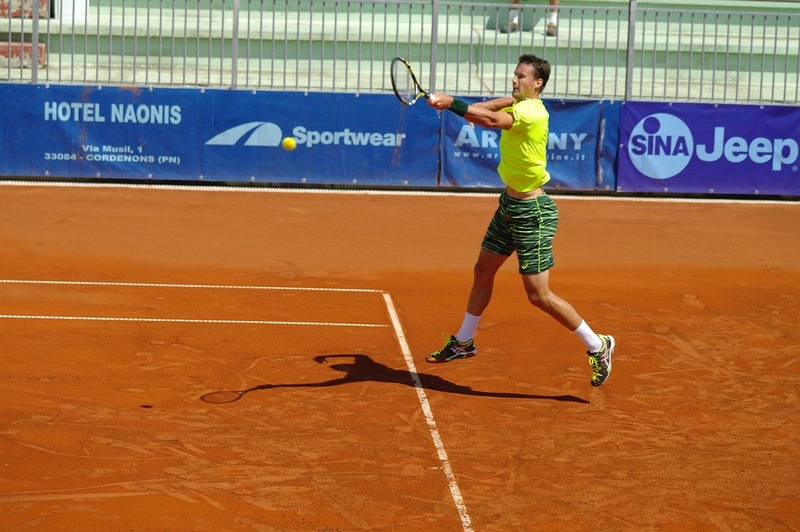 The 2018 Croatia Open tennis tournament for men players on the ATP circuit is taking place this month from July 15-22, 2018, on the outdoor clay courts located in Umag, Croatia. Here is a list of the prize money up for grabs for the men tennis players at the 2018 Croatia Open. 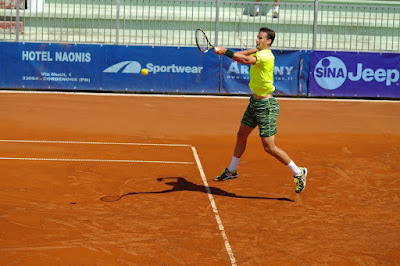 The 2018 Croatia Open tennis tournament is a ATP World Tour 250 Series tournament which is three steps below the Grand Slam tennis tournaments. Total prize money up for grabs at the 2018 Croatia Open is $656,742. The highest ranked men playing in the 2018 Croatia Open are Kyle Edmund from Great Britain, Damir Dzumhur from B&H, Marco Cecchinato from Italy and Andrey Rublev from Russia.